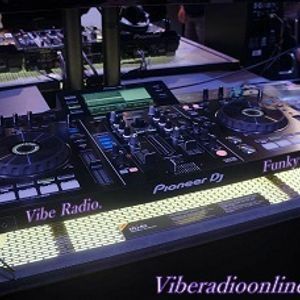 Vibe Radio Funky House. Mix. Johnny .C. D-Rail, Z Factor, Karen Young, Candido, Blaze and more.